The Trafalgar Rowing Centre facilities are available for hire; either the Clubhouse or gym separately, or as a complete package, subject to availability. 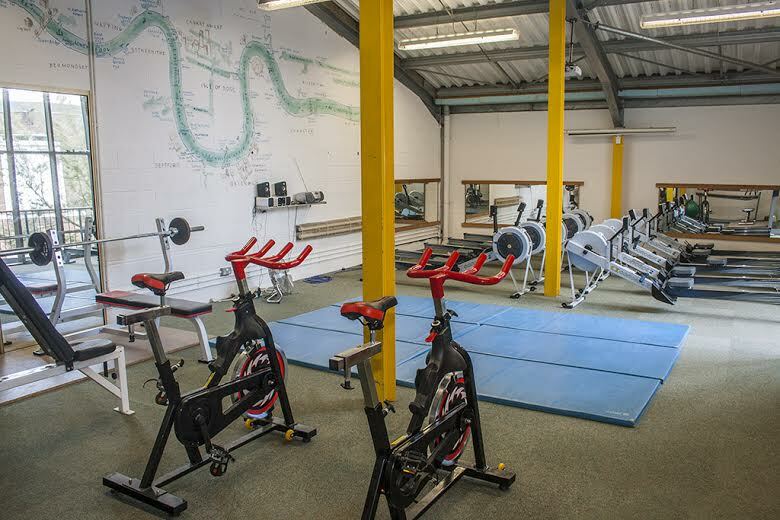 The Trafalgar Rowing Centre is a wonderful and affordable space in the heart of Greenwich. 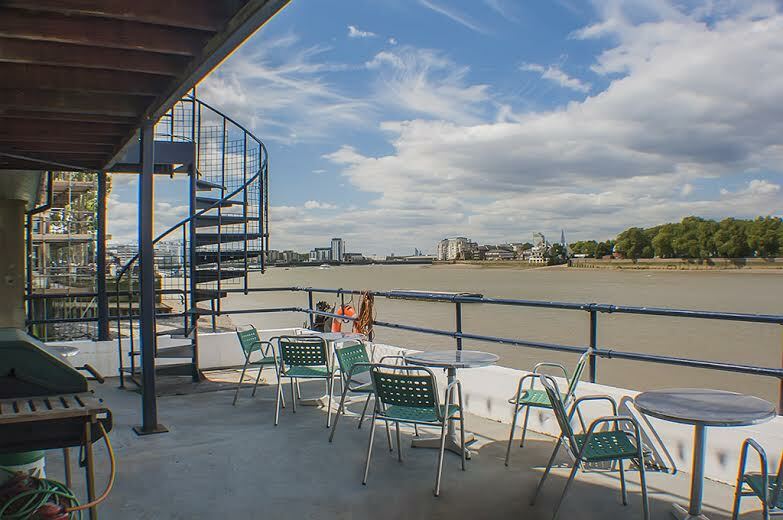 The licensed riverside venue, with ample outside space and a capacity of up to 80 people, makes it the ideal location for parties, receptions, functions and meetings. There is a working kitchen and BBQ for those who opt for less formal, buffet style catering, however the venue is also happy to allow external catering and beverages (although a corkage fee may apply). Click here to check Booking Calendar (Opens in new window). Our indoor rowing gym has 10 Concept2 rowing machines, as well as 2 gym bikes, floor mats and free weights. There is also a ceiling mounted projector and screen, which is perfect for viewing any rowing/training footage, and DVD, video or camcorder content. We have a stock of mats and blocks, so the space can also be rearranged to cater for exercise classes such as yoga or Pilates, for up to 12 people. For information regarding Gym hire please email Tom Yu. Clubhouse & Gym HireFor specialist training camps or events, the Trafalgar a Rowing Centre can be hired out in full.